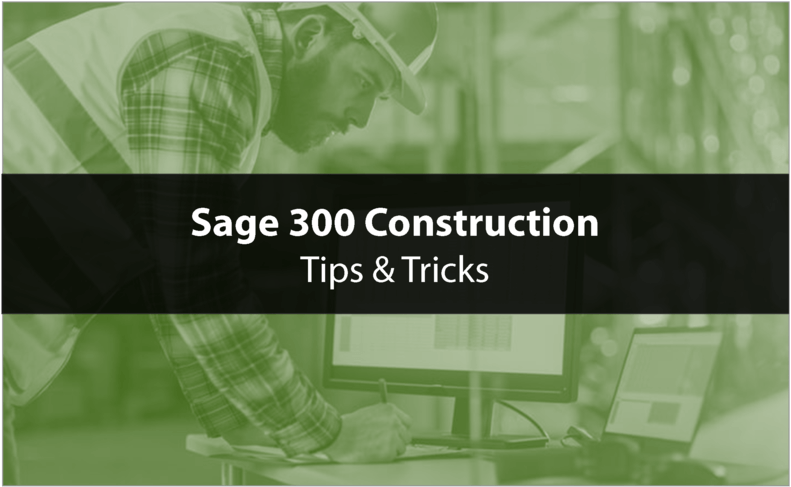 This article discusses some common issues that might cause discrepancies between the CM and AR sub-ledgers and the corresponding general ledger control accounts in Sage 300 Construction and Real Estate (CRE). It assumes that all transactions are posted and there are no transactions that remain in the new transaction files, which will also cause discrepancies between the sub-ledger and GL. After posting the new file in all modules, review the journal report, correct any rejected transactions, and repeat these steps until there are no transactions remaining in the new file.